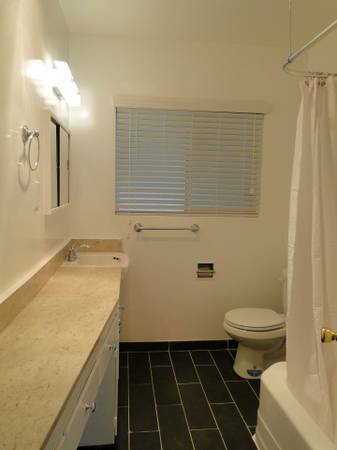 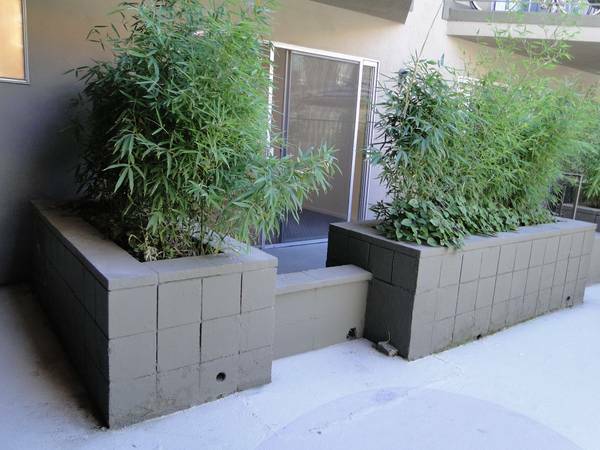 1709 N. Fuller Ave. • 1 bdr, $2,395 | Hollywood Hills Apts. 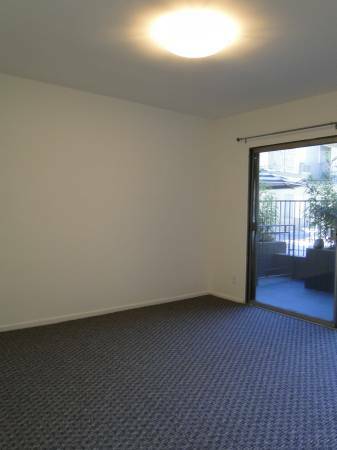 Call 323 876 6459 for appointment. 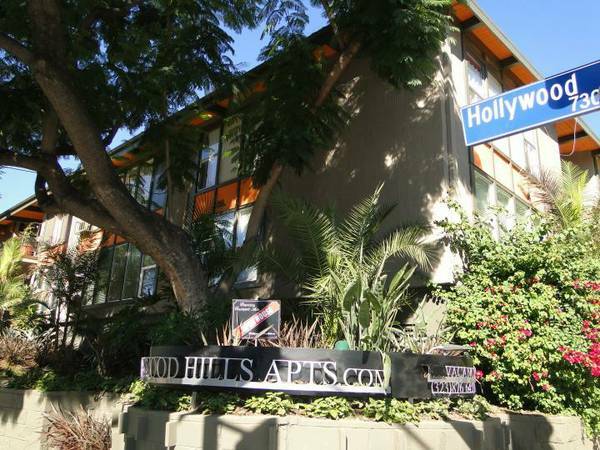 Walk in the footsteps of the famous. 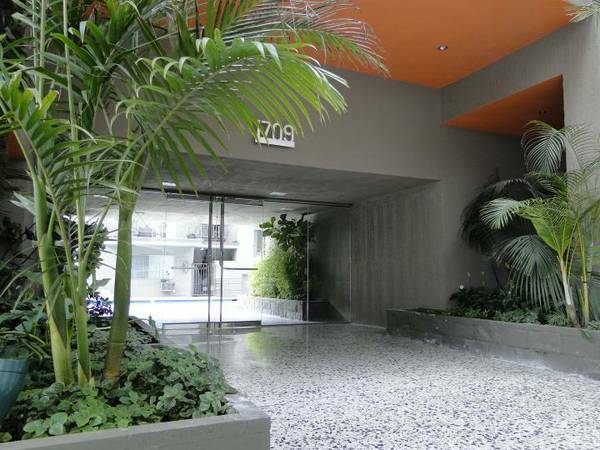 Be part of this Hollywood legacy. 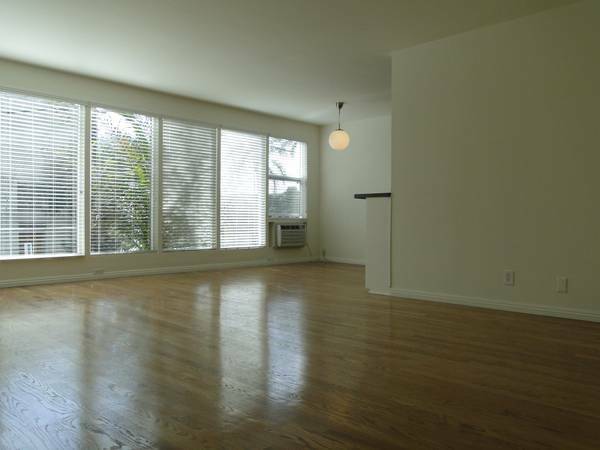 In addition to beautifully renovated apartment homes this property also is part of Hollywood History. 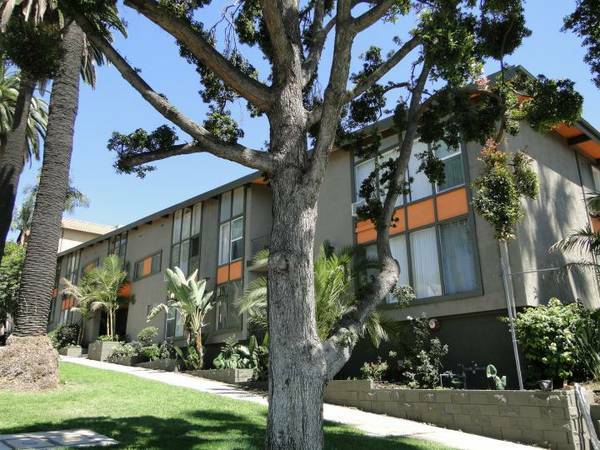 It is common knowledge that Sylvester Stallone not only resided here but wrote the screenplay for “Rocky.” Elizabeth Taylor and Shelly Winters rented one of our top floor apartments as well as Sonny & Cher in the 1960s. 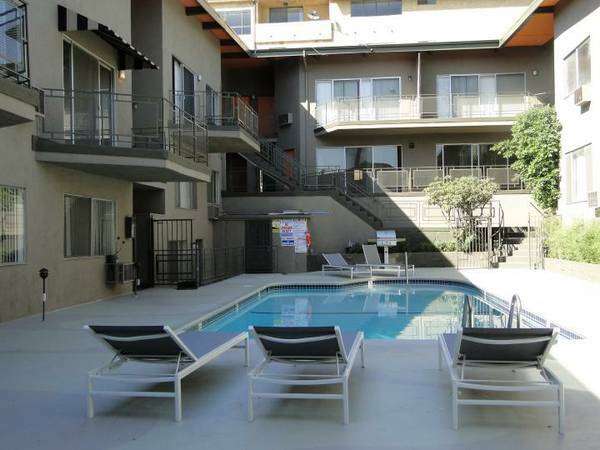 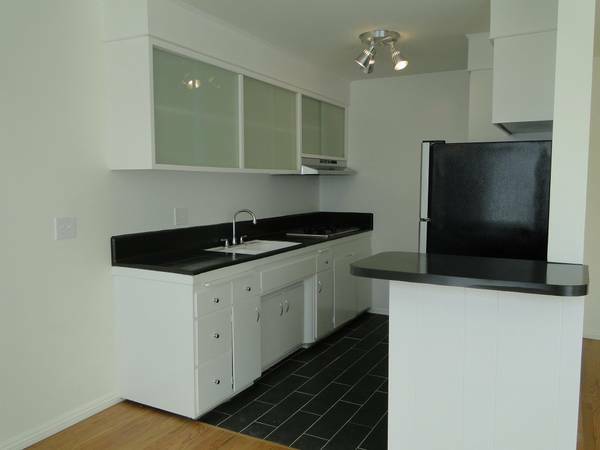 Located near popular restaurants, great shopping and Hollywoods’s best night life. 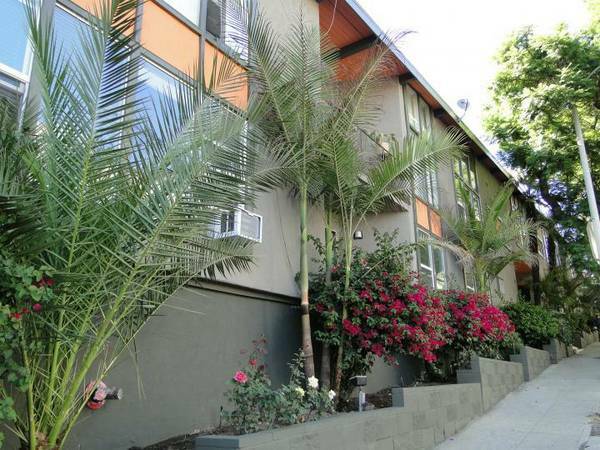 Runyon Canyon, LA’s premier place to hike is right up the street! 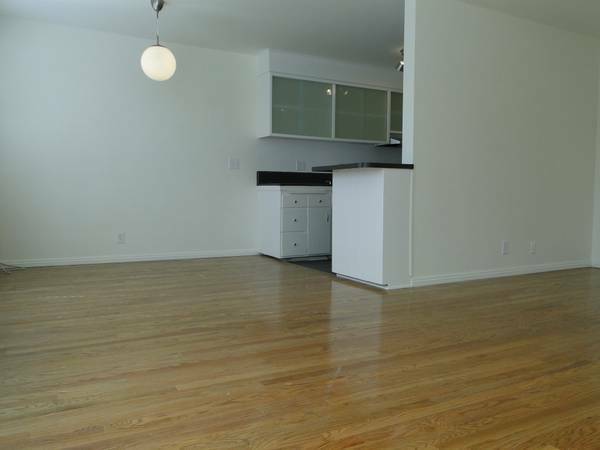 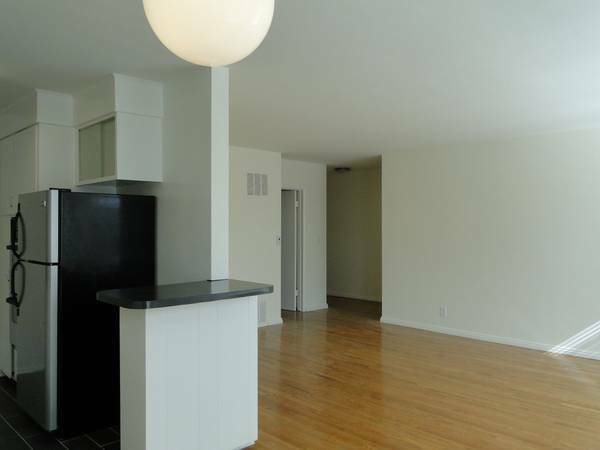 Large apartment with real hardwood floors.